[V1.2.2 (1.10.06)] Now With BF2 ranks! 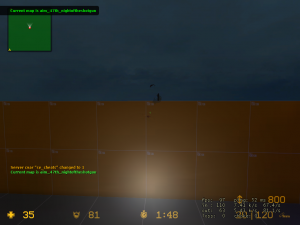 [V1.0.8][Last Update: 12/30/06]DoD:S for CS:S! ColorUp v1.05 by Don - Works with DoD:S! Players change colors as they get more kills! Set colors and levels!